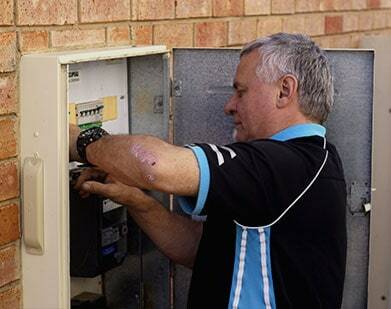 All Work is carried out in a professional manner, fully guaranteed and up to Australian Standards. 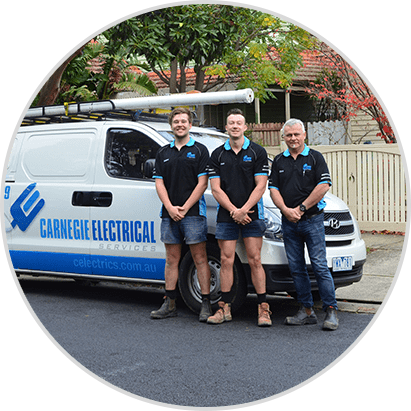 Carnegie Electrical Services are located in Carnegie we service Melbourne’s South Eastern suburbs including Malvern and Toorak. 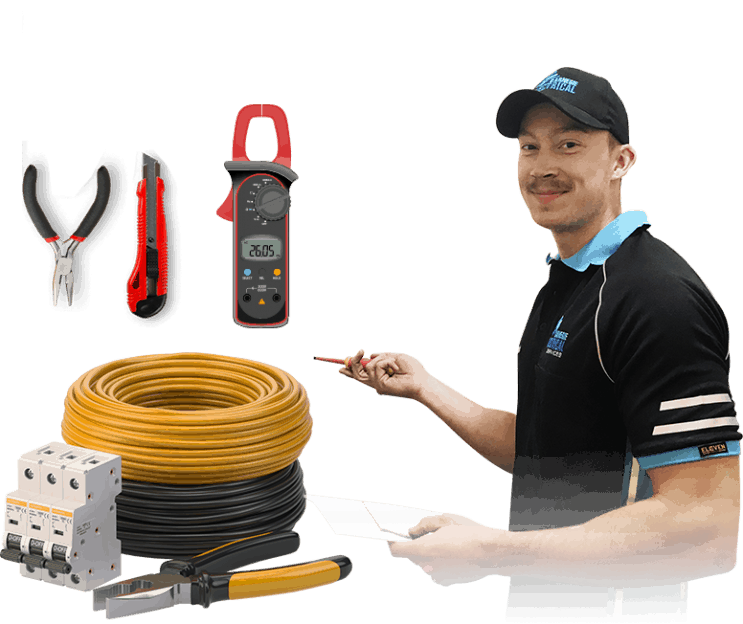 Carnegie Electrical Services provide a quality, reliable and efficient service that leaves satisfied customers every time. Carnegie Electrical Services provide all types of general electrical services to domestic, commercial and industrial clients. Carnegie Electrical Services are members of the Master Electricians and only perform their work to the highest of standards.